Attending a wedding, a corporate event, or any other special gathering? Achieve a crisp, clean, and classy look with help from Stud's Formal Wear. We are Southaven, MS’s go-to source for high-quality formal wear. Our shop boasts an extensive selection of tuxedos both for rent and for sale. With us, you will surely find the formal wear that perfectly highlights your physique and best features. Visit us today! 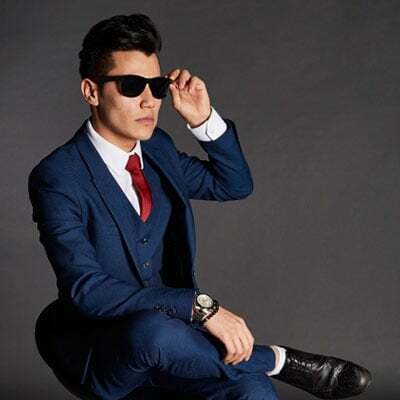 Why Choose Stud's Formal Wear? At Stud's Formal Wear, we take pride in the formal wear we offer. Our suits are tailored from the finest fabrics and embody timeless designs. Check out our offerings today, and allow us to help you feel confident and luxurious. For more information about the tuxedo rental services we offer, our prices, or just about anything else, feel free to get in touch with us.